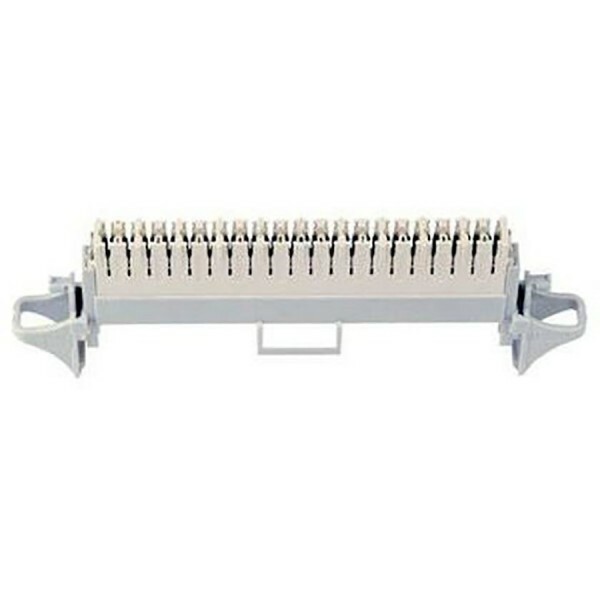 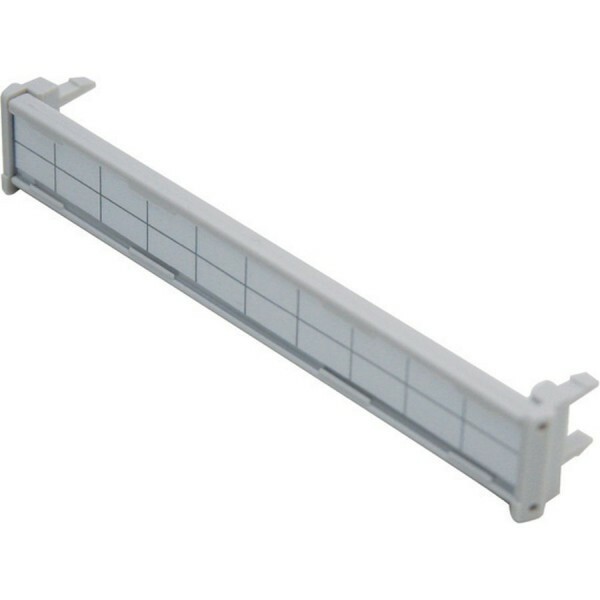 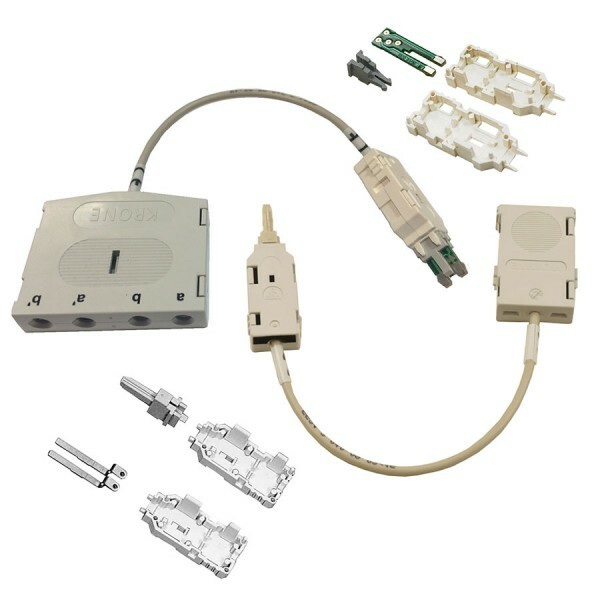 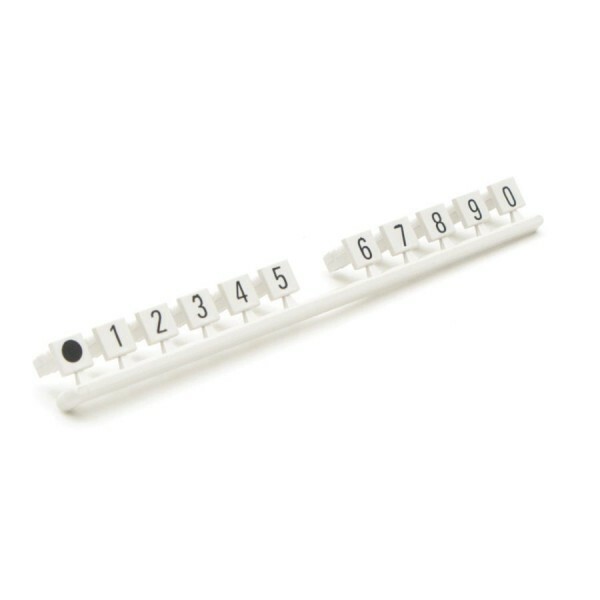 A range of 237 style termination strips and accessories. 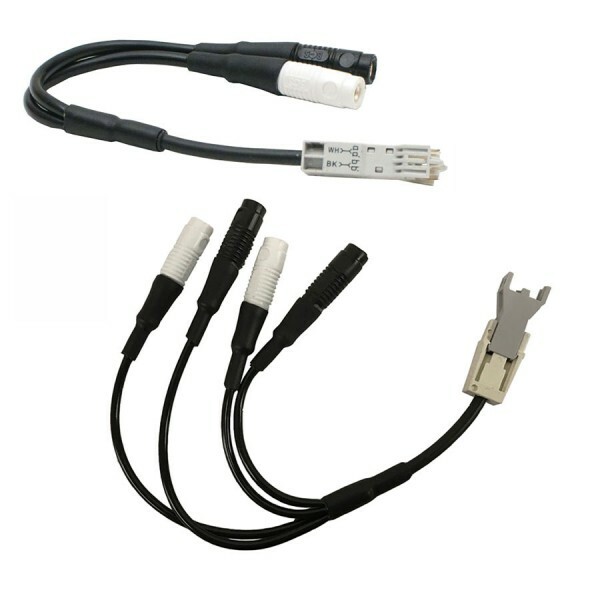 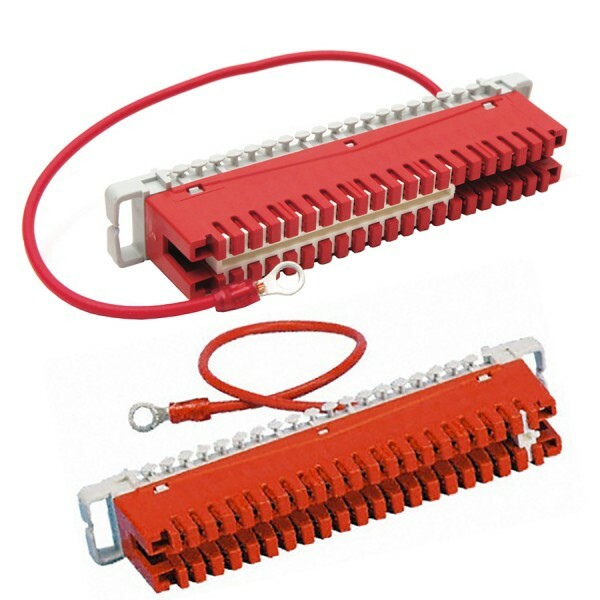 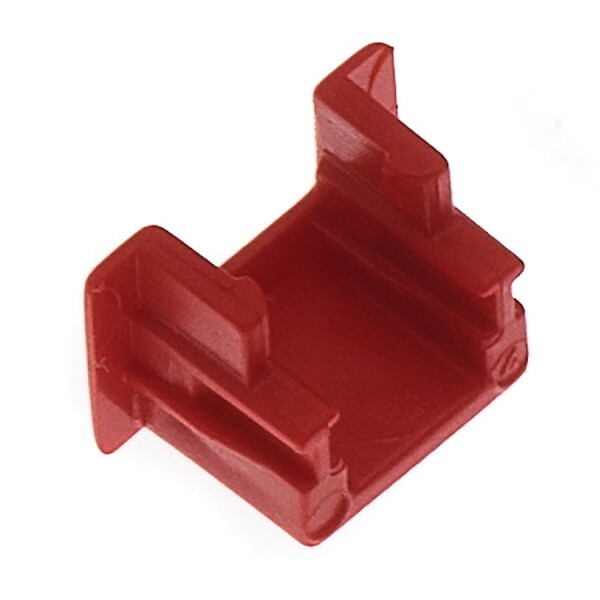 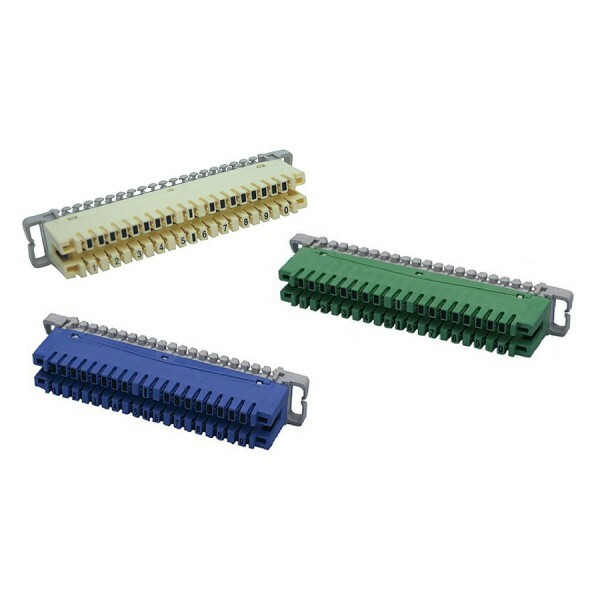 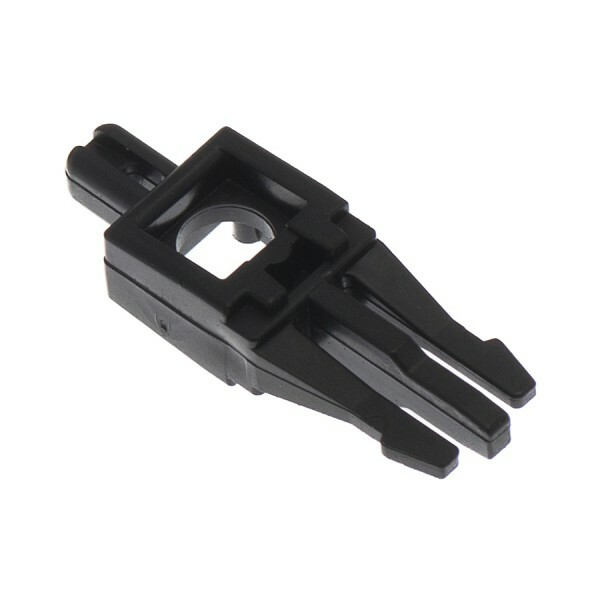 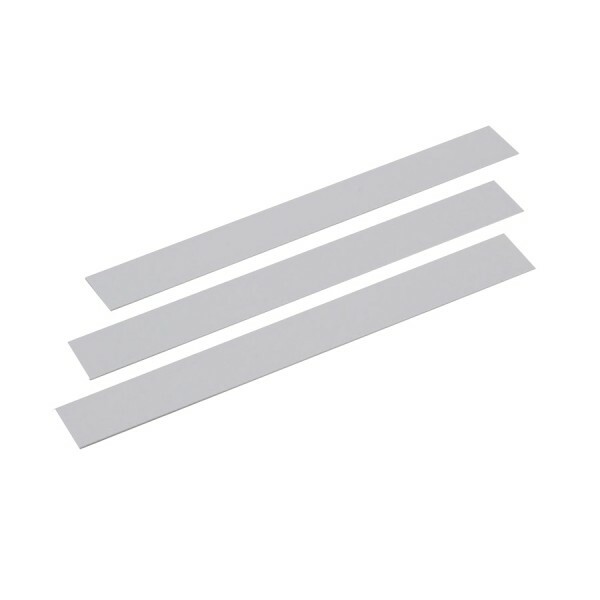 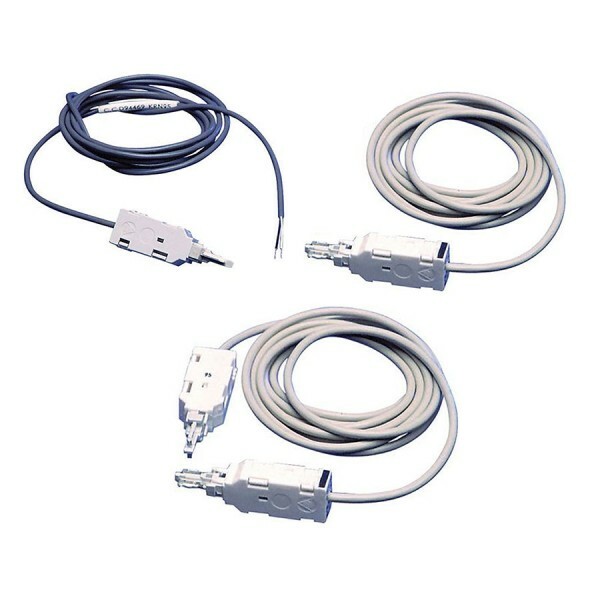 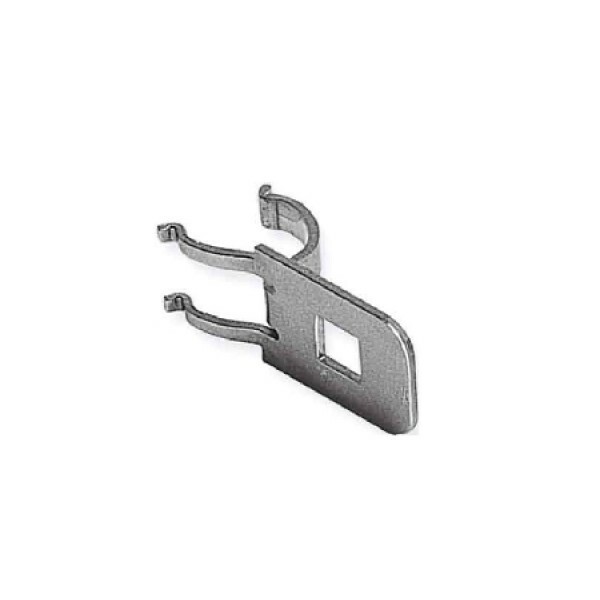 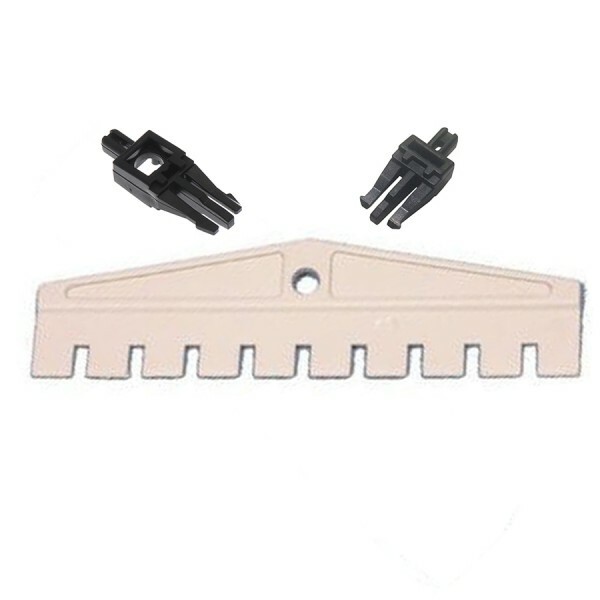 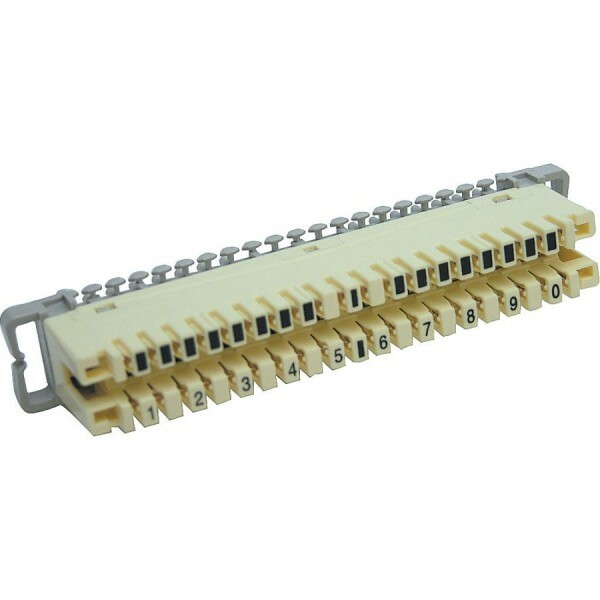 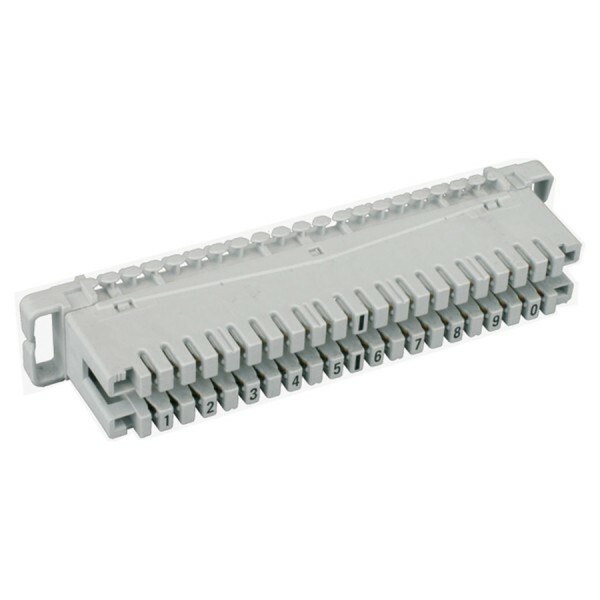 The termination strips have IDC terminations that are suitable for solid or stranded conductors. 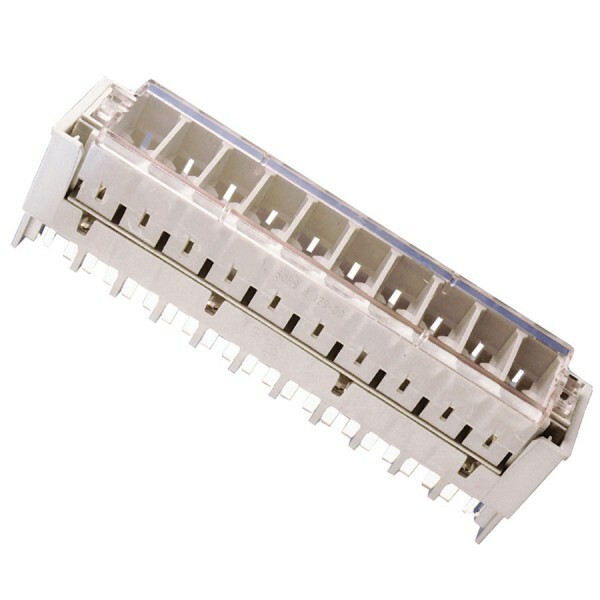 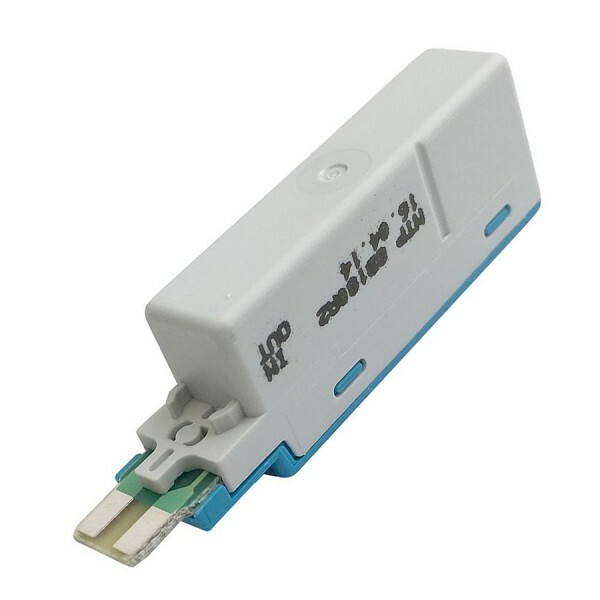 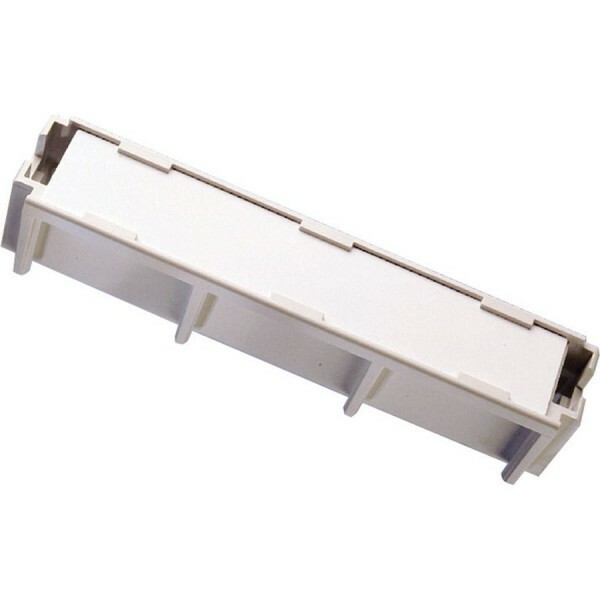 The 237A modules have disconnection contacts that enable 'look both ways' testing wheras 237B modules have connection contacts that ensure that the service and subscriber connections cannot be disconnected. 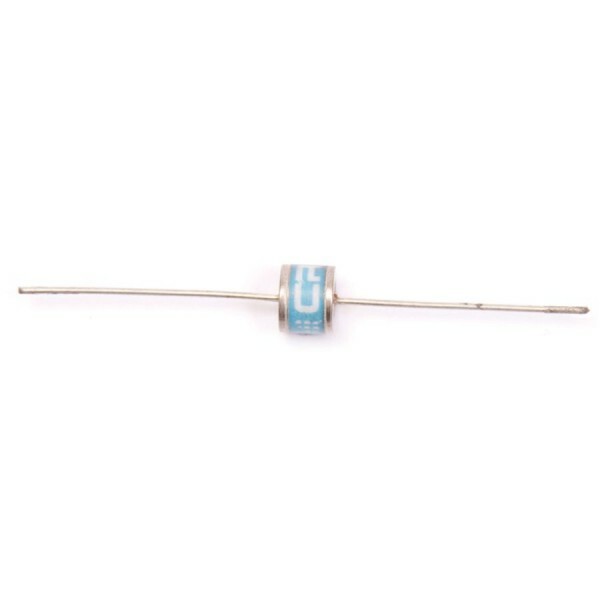 There is a range of accessories available for labelling, marking and testing of circuits. 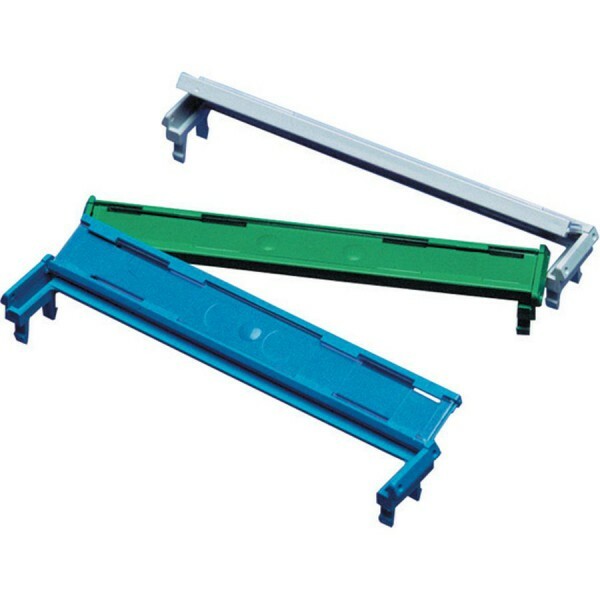 42 products found in 22 groups.